President Muhammadu Buhari has met with the Inspector-General of Police, Ibrahim Idris, following the incessant killings going on in many parts of the country. 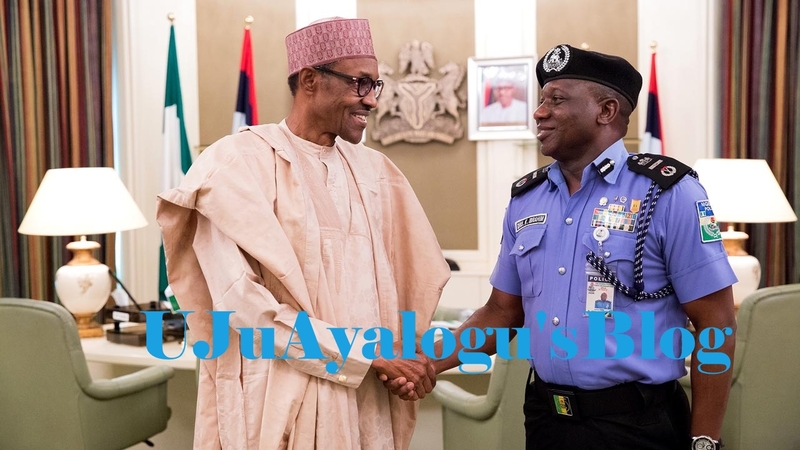 The Inspector-General of Police, Ibrahim Idris, and President Muhammadu Buhari on Friday met over the security situation across the country particularly the killings recorded in Benue, Rivers and Kaduna states. While speaking to State House correspondents, Idris confirmed at the end of the meeting held at the Presidential Villa, Abuja, that the meeting centred on how to effectively secure the country. According to PUNCH, He said the President gave him a directive to tighten up the nation’s security. “Every time we meet with the President, he gives a charge. He said that we should go and take care and ensure that we tighten our security,” Idris said. On Benue crisis, the police boss said he would deploy more units to support the efforts policemen are making in the state to ensure adequate protection for the people. “Let’s use the example of Benue, you know most of these states where you have several languages, you know is an issue of communal misunderstanding. “I think what we should be praying for is for Nigerians to learn to live in peace with one another. I think is very important,” he added. While assuring Nigerians that there will not be a repeat of the crisis, he also debunked insinuations that the country is under-policed.